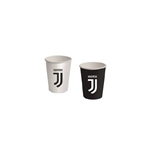 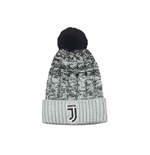 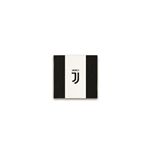 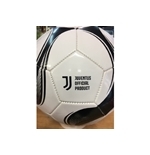 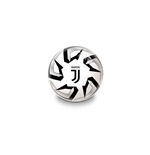 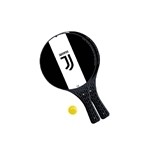 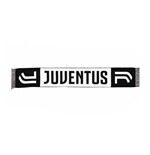 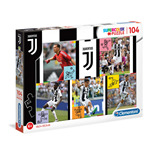 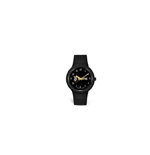 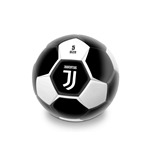 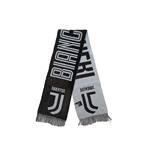 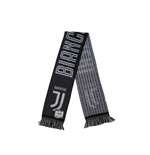 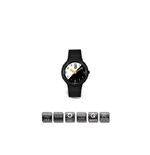 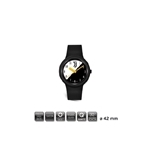 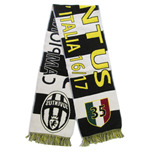 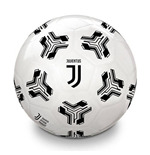 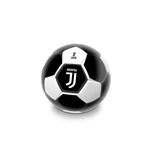 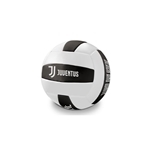 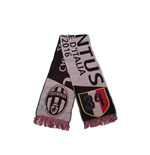 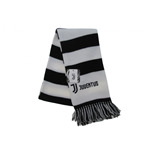 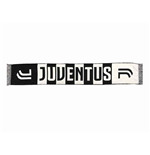 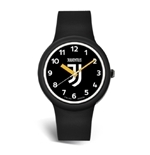 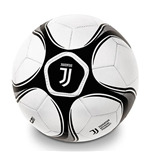 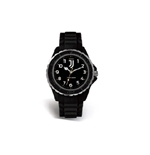 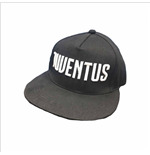 Juventus Gadget for your house and your office, for children and for adults : on MerchandisingPlaza, you will find a large selection of articles and products dedicated to the Old Lady to show your pride and your fashion style. 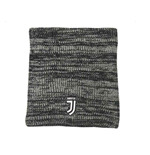 The official products are available for him, for her and for the little ones: shirts, tracksuits, accessories, posters and furnitures, perfect to carry and to wear or to offer as a gift to a true fan! 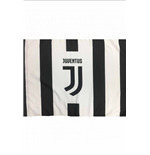 The new shirt 2018/2019 unite history with future in a simple and innovative design. 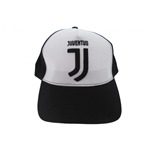 Its style is regular, practical, elegant with the legendary emblem of the team embroidered. 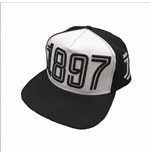 The aesthetic details glorify the modern look without overlooking the past one. 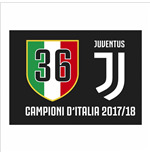 It’s the uniform that your champions will wear at an exciting and difficult championship’s match or on an international playing field, in order to win the most important victories. 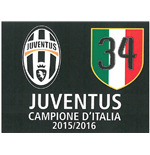 Those triumphs are to be celebrated and remembered over time. 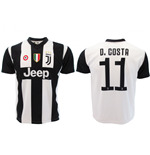 You can buy the new Juventus shirt in our store, together with other products of the team of your heart. 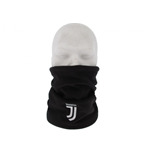 For the Sportsmen of all ages, we propose this clothing collection: pants, shorts, hoodies, jackets, hats and t-shirts . 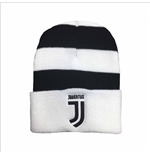 Available in different sizes, for men and women, these elements of clothing are perfect for sporting activities, for free time, for trips and of course, for supporting your team at the stadium. 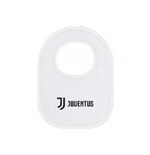 In addition to the Juventus shirt line, the store propose several onesies, ideal for the look of the future little supporters. 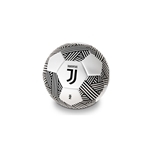 Juventus merchandising figures among the richest and most varied; there are hundreds of suggestions to choose from and even some household articles. 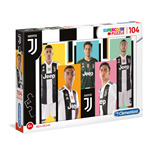 For the children’s room and for those whom are no longer kids anymore but that want to include some elements in their daily lives, elements that will express their strong passion. 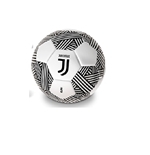 In the Juventus Shop, you will find pieces of furniture like beds, couchs, armchairs and coat racks. 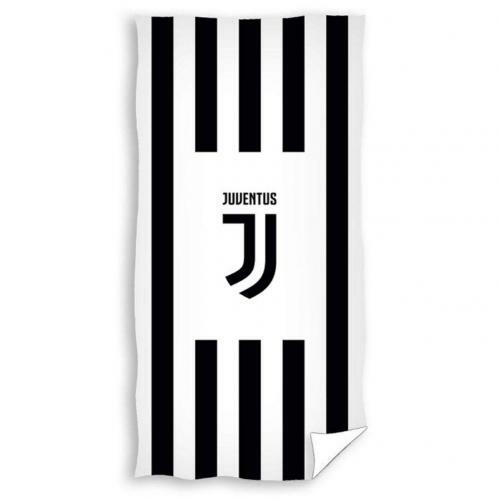 The elements in black and white will make your bedroom and your living room unique and trendy. 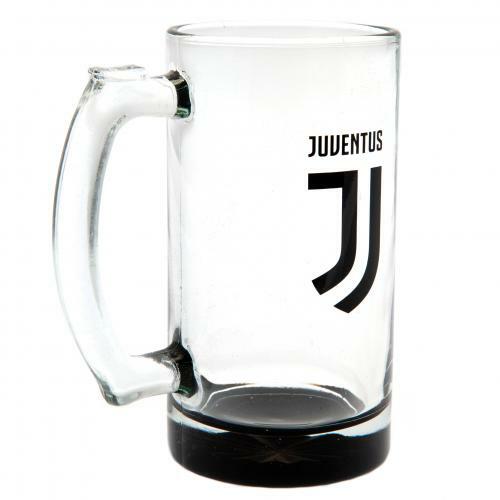 You will love spending your evenings watching football with your friends sharing beers and toasts. 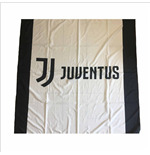 Among the proposals of our store, there are plaids, duvet covers and cushions perfect to complete, enrich and enhance the decor and the context into which these articles will be inserted. 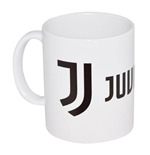 For those who love collecting items that bear the logo’s team, MerchandisingPlaza propose mugs, pennants, footballs, iPad covers and Playstation . 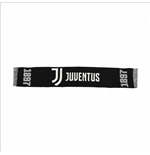 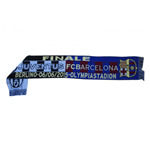 The store also propose many accessories designed to those who are nostalgic of the past, those who like to recall the team’s past victories, trophies, unforgettable goals and sporting prowess of past and present players. 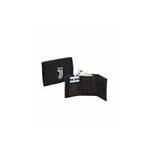 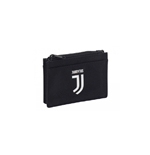 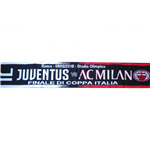 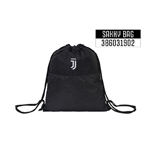 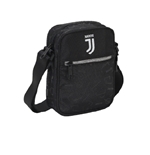 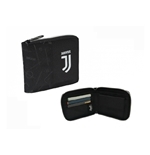 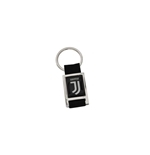 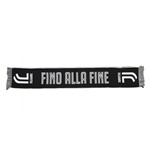 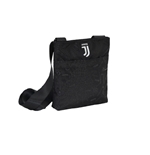 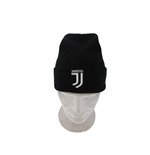 Among the most successful Juventus official products, we have auto accessories, pc accessories and many other articles to give to your friends or carry with you at all times.